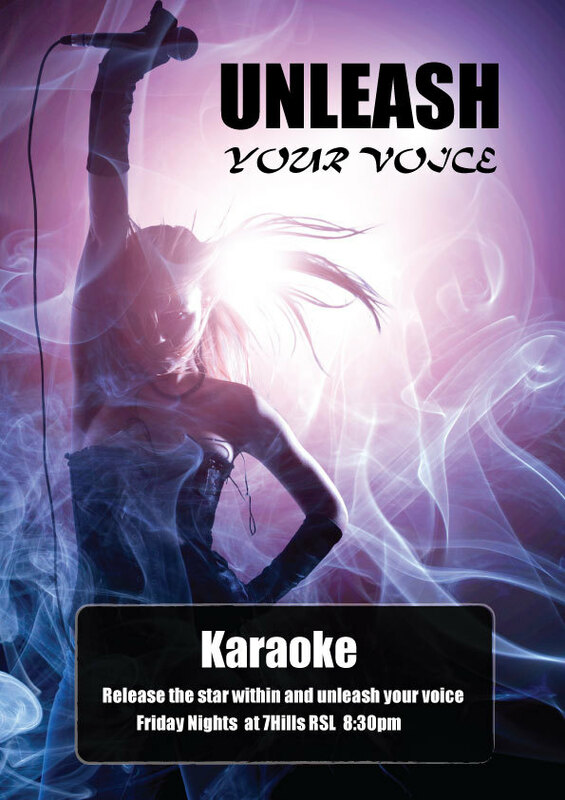 A fun Friday evening can be had at Seven Hills Toongabbie RSL. This year to celebrate our November birthdays we wanted to do more than just go out to dinner. 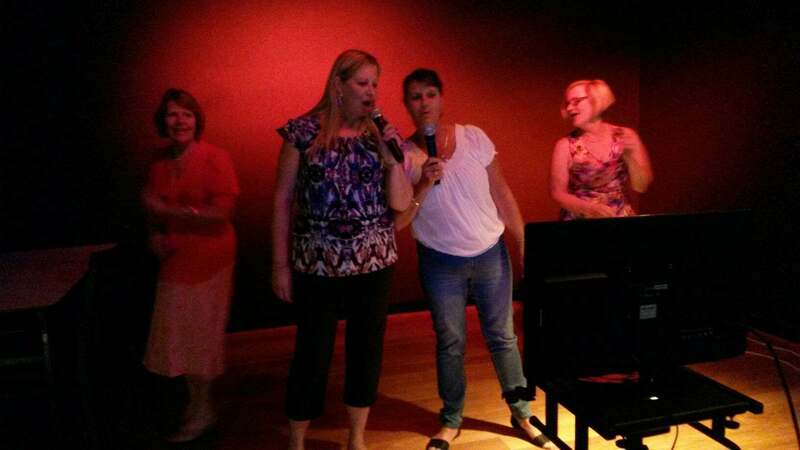 The decision was made to go to Seven Hills RSL for Karaoke on Friday night, and a table for ten was booked. After grabbing some dinner we moved out to the entertainment area where the Karaoke master had set up the sound system and screens. The room was full of regulars but the vibe was friendly and happy. 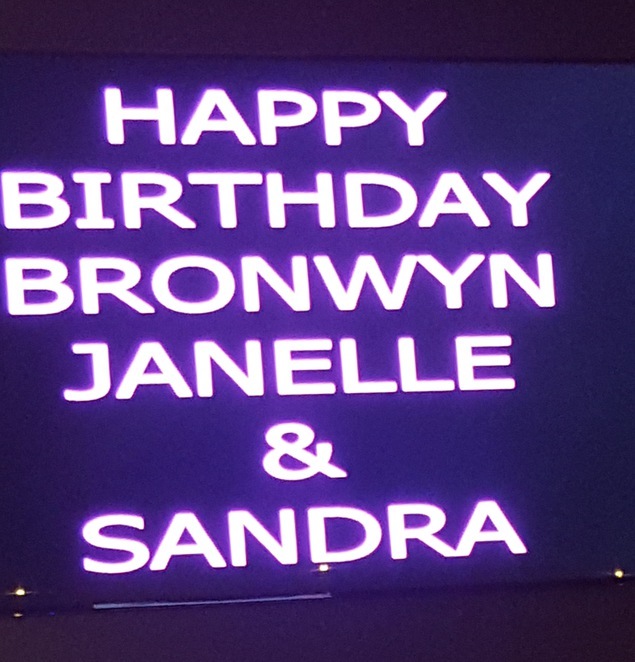 The host welcomed us and asked what we were celebrating, soon enough the birthday names were on the big screen and the challenge was issued that he would get us up on stage. The singing was great, most performers belting out power ballads and serious love songs. The crowd were very supportive and cheered and clapped everyone. 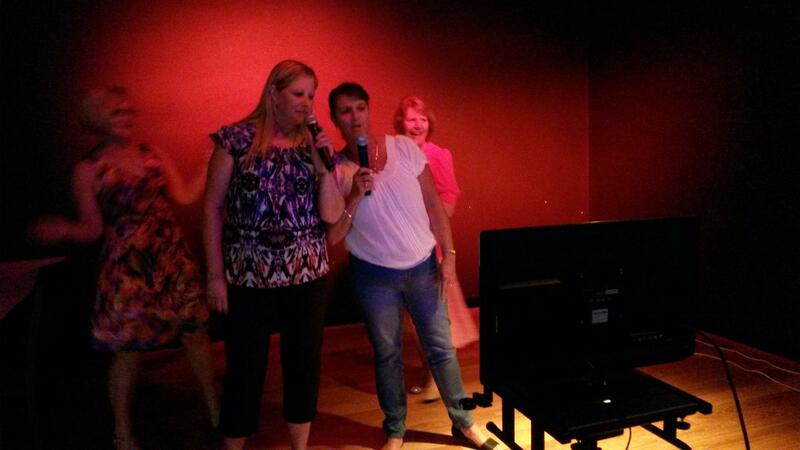 As a group we are much more comfortable dancing and had great fun whilst deciding whether to go ahead with the karaoke. Four of us said we would give it a go even though we had a feeling we would be pretty terrible. The range of songs is huge and it would be a good idea to come prepared by knowing what you would like to sing. We put our names down and waited anxiously for the call up. Needless to say Diana Ross and the Supremes have nothing to worry about, as our rendition of 'Stop in the name of love' left a lot to be desired. Having said that we had a great time with lots of laughs and will be back for more. You don't have to sing, it is fun listening to and singing along with the star acts and the dance floor is a decent size. If you live near the club it is in your best interest to become a member. A $5 annual fee gives you a range of benefits and discounted food and wine. Why? You only live once, why not die on stage!